We cannot talk about Ferrari (NYSE:RACE) during its 70th anni year without remembing at the racing drivers that helped shape the legend of the. Enzo’s Scuderia has attracted some of the best talents over its 70 years in motorsports, and driving for Ferrari has always brought pressure, 1st from Enzo, who assumed his cars were always the fastest so anything less than victory was the driver’s fault. And driving for Ferrari also brought pressure from the Italian media and the millions of Ferrari fans from around the world, aka tifosi. The pre-war Italian ace was the mark by which all of Enzo’s drivers were measured, as he is considered the greatest Gran Prix driver by many. Enzo loved Tazio’s passion for driving as much as his ability. They were contemporaries when Enzo’s was a driver. But when Enzo started Scuderia Ferrari to run Alfa Romeo’s Gran Prix team he signed Nuvolari to drive. 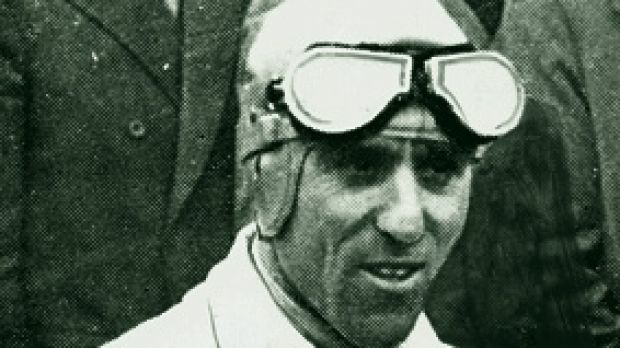 While Nuvolari never raced a Ferrari badged car, Enzo said that every driver he hired for his team was compared to Nuvolari – and none matched him. 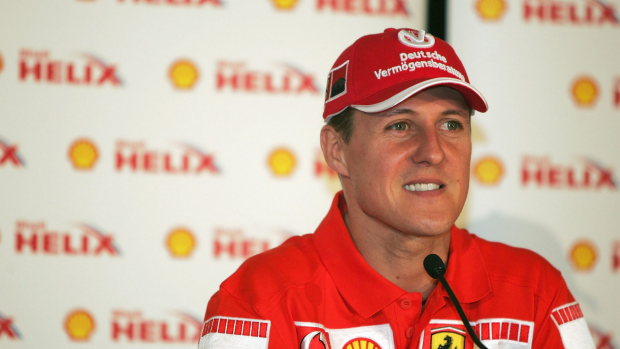 Michael Schumacher is the most successful driver to ever race for The Scuderia, he won 5 world titles, 72 races and 58 pole positions during his 11 seasons with the team. When Mr. Schumacher joined Ferrari in Y 1996 it had not won the Driver’s title since Y 1979 or the Constructor’s title since 1983. Mr. Schumacher helped build the technical team around him and turned the outfit into the most dominant force in F1 between Y’s 2000 until 2004. During that frame Mr. Schumacher won every championship and the team won the Constructor’s title each year. Not the most successful driver for Ferrari, but perhaps the most beloved by the tifosi. The Canadian enjoyed a meteoric rise through the racing ranks, joining Ferrari after just 1 Gran Prix start. His all-or-nothing style endeared him to The Commodatore, who compared him to Nuvolari, and saw some memorable performance including a duel with Rene Arnoux at the 1979 French Gran Prix. 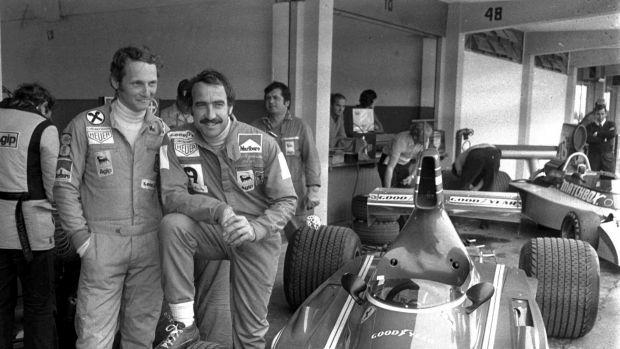 In just 4 full seasons with Ferrari he won 6 F1 races,and finished runner-up in the championship in Y 1979. 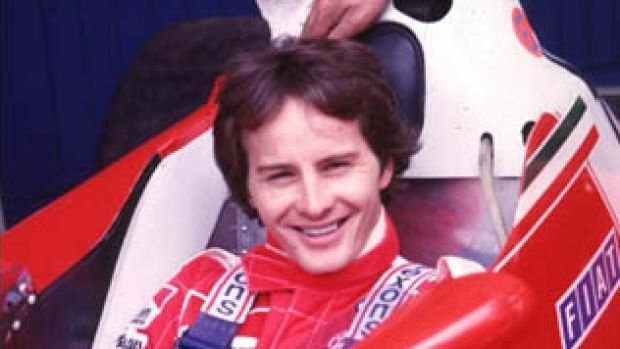 He died in qualifying for the 1982 Belgian Grand Prix before he got the chance to fulfill his potential for Ferrari. When Ferrari signed the Niki for the Y 1974 the team was coming off one of its most disappointing seasons. Mr. Lauda did not seem like the answer, his best result prior was a 5th place. But his business like approach to racing and desire to succeed helped the Lauda-Ferrari combination become the dominant force in F1 in the mid-’70’s. Mr. Lauda marked his maiden victory in just his 4th race with Ferrari in 1974 before going on to win the ’75 and ’77 world titles. He should have won the title in ’76 too but missed 2 races after his near fatal accident at the Nurburgring, immortalized in the movie Rush. The Frenchman won just 1 Gran Prix for Ferrari but that undersells his role with The Scuderia. His aggressive, attacking style won over the tifosi and he led the team during its lean years in the early ’90’s when Ferrari struggled Vs Williams and Benetton. His career ultimately did not live up to its potential it is worth noting that when he signed with Ferrari for the 1991 season he was the hottest young talent in Gran Prix racing. 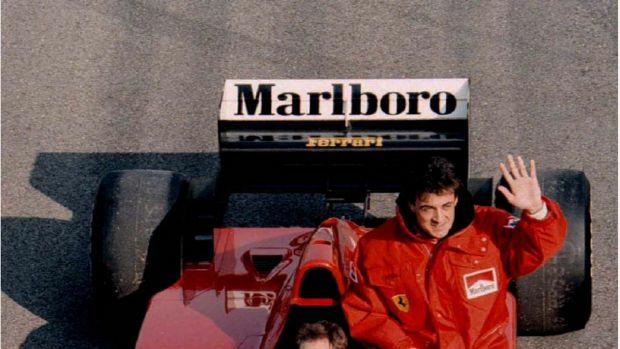 Mr. Alesi never regretted his running with Ferrari. Ferrari instills passion among all racing drivers. 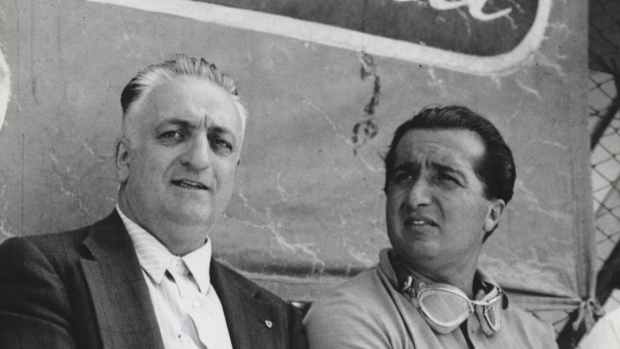 Enzo Ferrari was a close friend to Alberto’s father, pre-war Alfa Romeo ace, Antonio, and helped foster his passion for racing. When the F1 world championship began in Y 1950, Ferrari signed Alberto to lead his team. While Alfa Romeo dominated the 1s 2 seasons of the new series a regulation change in Y 1952 handed the advantage to Ferrari with its 2.0-litre Tipo 500 car. Mr. Ascari was almost unbeatable for the next 2 seasons winning 10 of the 19 world championship races and back-to-back world titles. It was Ferrari’s 1st championship success and helped establish the Team as an F1 powerhouse. While Ferrari is famous for its success in F1 in its early days Enzo would put as much focus on sportscar racing. Despite not having entered a factory team at the 24 hrs of Le Mans since the 1970’s Ferrari is still the 3rd most successful racer at the famous race. Ferrari’s top sportscar ace during the ’60’s was Belgian Gendebien, who claimed a hat-trick (3) of Le Mans wins between Y’s ’60-’62. 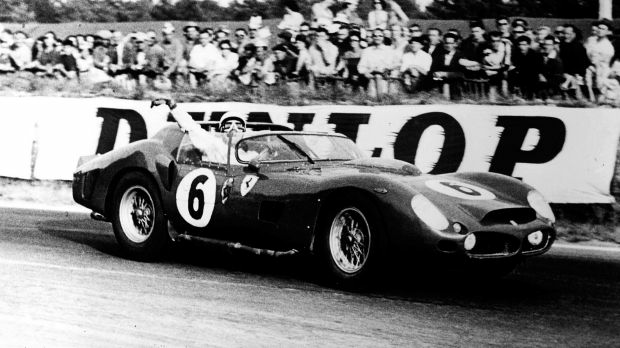 He also won the Targa Florio road race 3X for the SCuderia, as well as claiming the Sebring 12 hour race in Y 1959. If I missed your favorite Ferrari drive, let me know in our comments section, all the best.